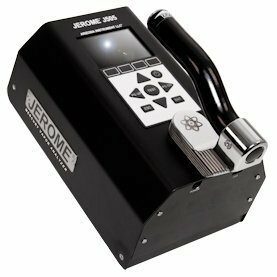 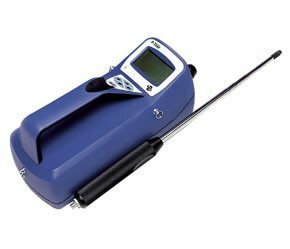 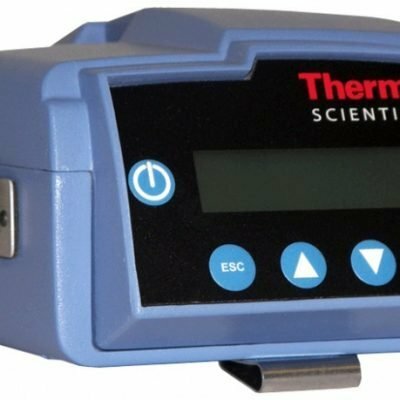 The newest instrument from AZI is the Jerome® J605 Hydrogen Sulfide Analyzer. 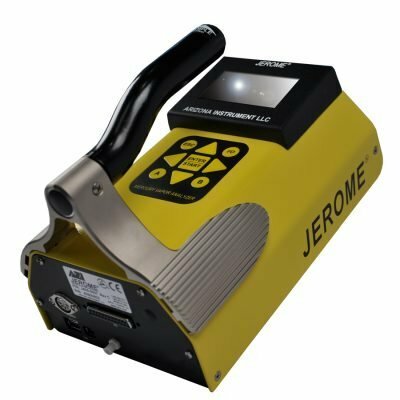 The Jerome® J605 can read as low as 3 ppb with an incredible resolution to 20ppt. 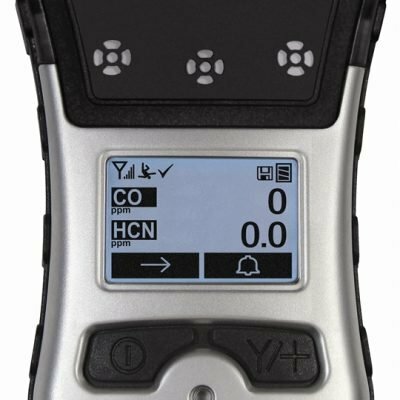 The J605 is housed in a light and ergonomically designed case, setting a new precedence for low-level, portable monitors. 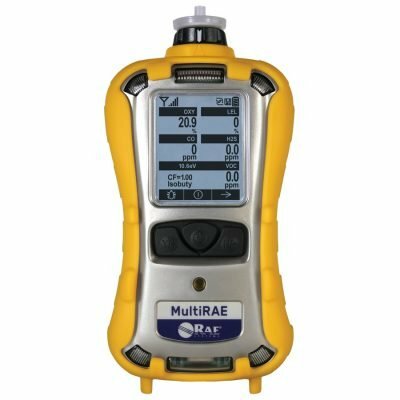 The Industry-proven, gold film sensor has been upgraded and improved from previous models, resulting in longer life expectancies. 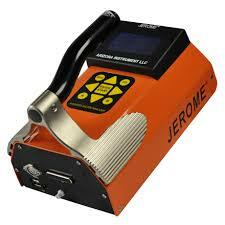 The Jerome® J605 is more sensitive then the Jerome 631-X.